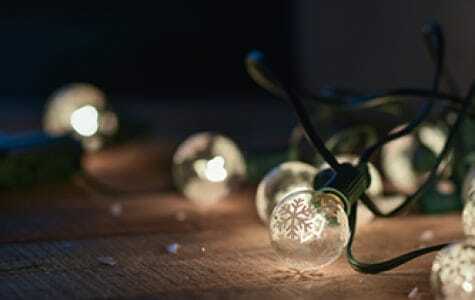 Decorating for the holidays with Christmas lights is a tradition most families enjoy doing. 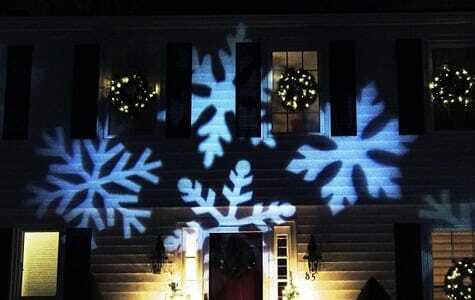 Christmas lights lets you be creative with your decoration display whether indoors or outdoors. 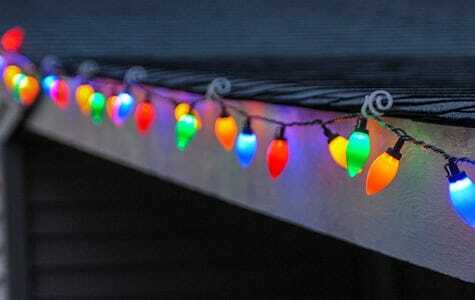 However, Christmas lights aren’t limited to the holiday season. 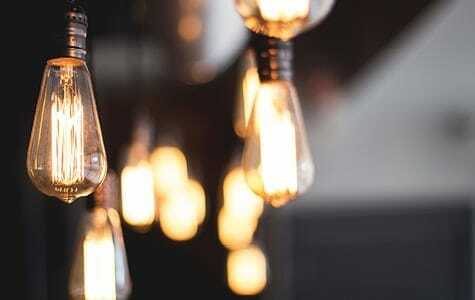 You can create the perfect backyard patio display for graduation parties or finding a way to add character to your home with mini lights and a mason jar. 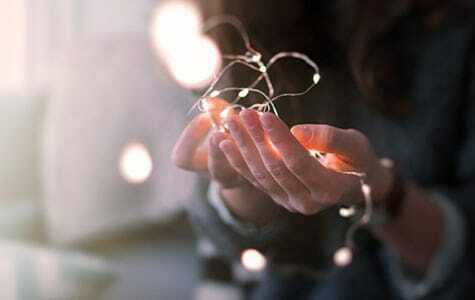 The possibilities are endless, and you can put your imagination to the test all year long. 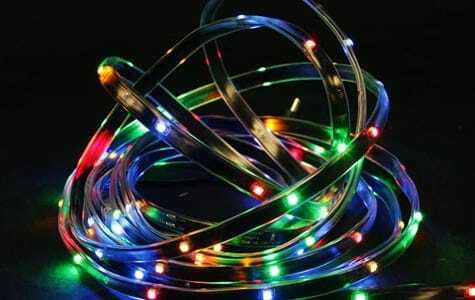 In order to create the perfect displays and decorations, you need high-quality Christmas lights. 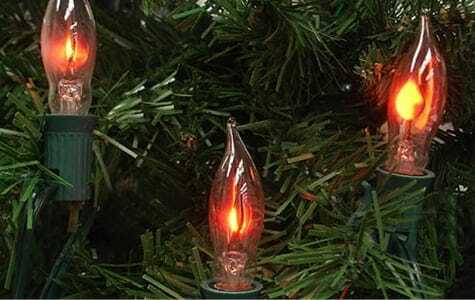 We offer a large inventory of mini, traditional, string, and many more Christmas light styles. 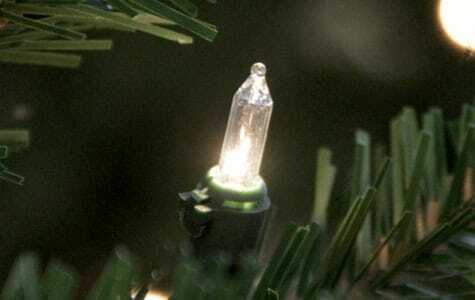 Choose from wide angle, rope, net, and other Christmas light styles. 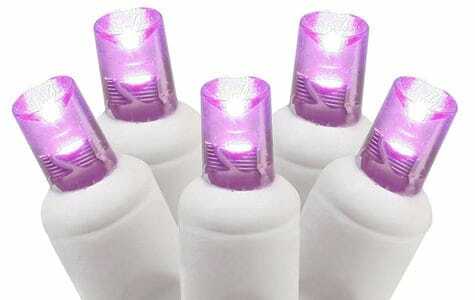 Our mini lights provide you with the versatility to create beautiful indoor and outdoor displays. If you’re looking for a less extravagant direction, our net lights make it easy for you to put your Christmas lights out. The styles are endless and give you plenty of options when decorating. 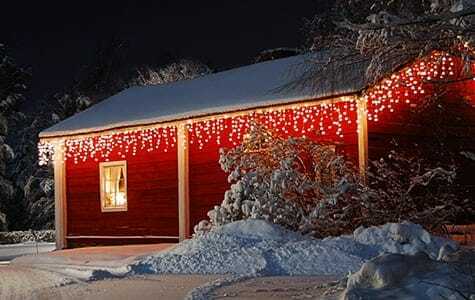 We understand that you want to create a beautiful Christmas or summer display, so we want to help you with quality residential and commercial Christmas lights. Browse our extensive selection now!